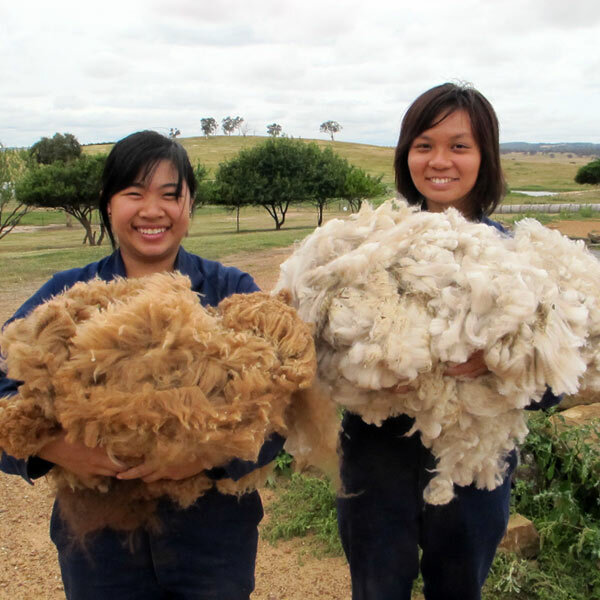 Colours, micron and length depends on availability. Available in a variety of natural colours including black. 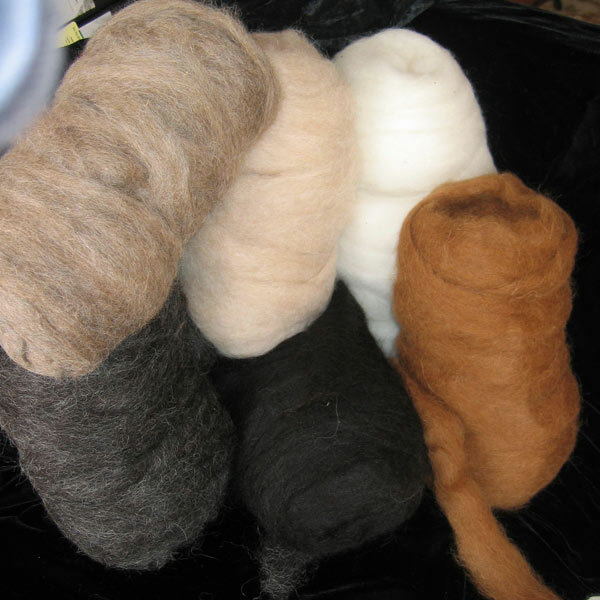 Commercially spun from Alpaca Magic fleeces available in a variety of natural colours. 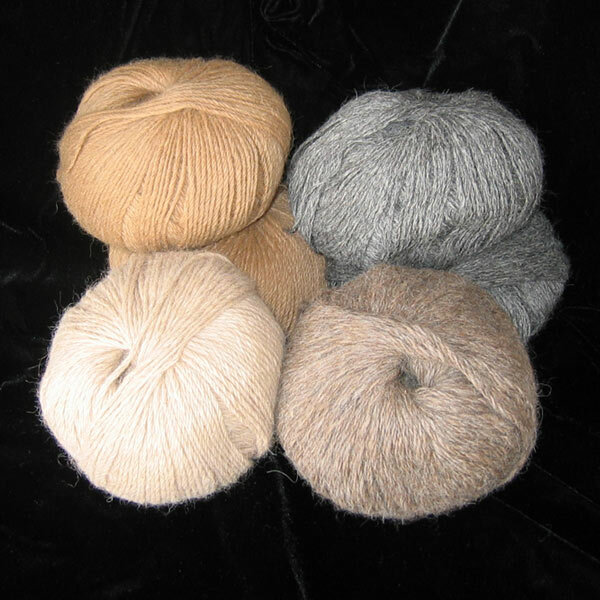 Commercially spun from Alpaca Magic fleeces in natural colours. Available in Milk Chocolate, and Crème Caramel.